This is a beach near Redington Shores and Madeira Beach. 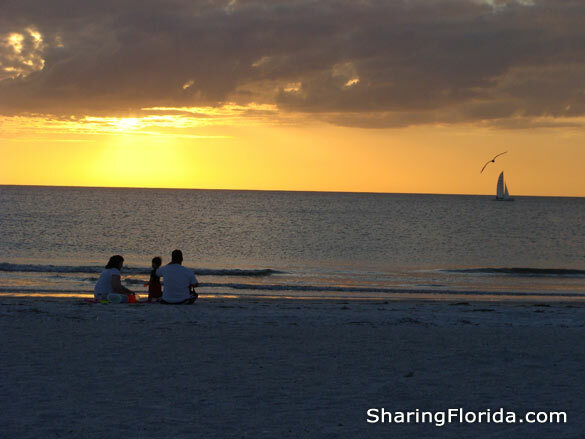 This Florida Beach is located on the Gulf of New Mexico just north of Redington Shores. This beach park access offers 80 parking spaces for 1.25hr – (2007 prices), restrooms, outdoor showers, and nice landscape. 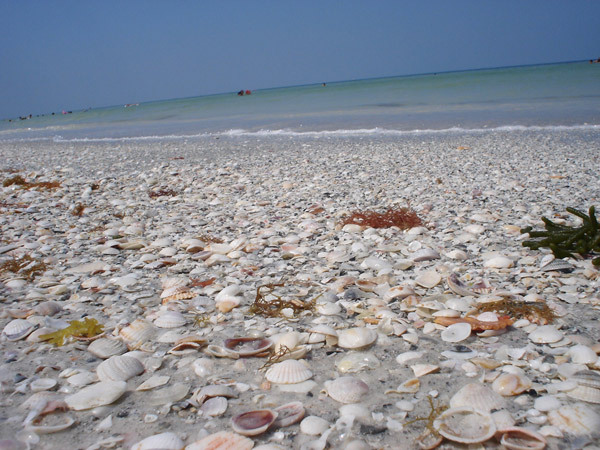 The beach offers soft white sand and lots and lots of shells and some seaweed. A very popular beach on the weekends – Recommended!! !